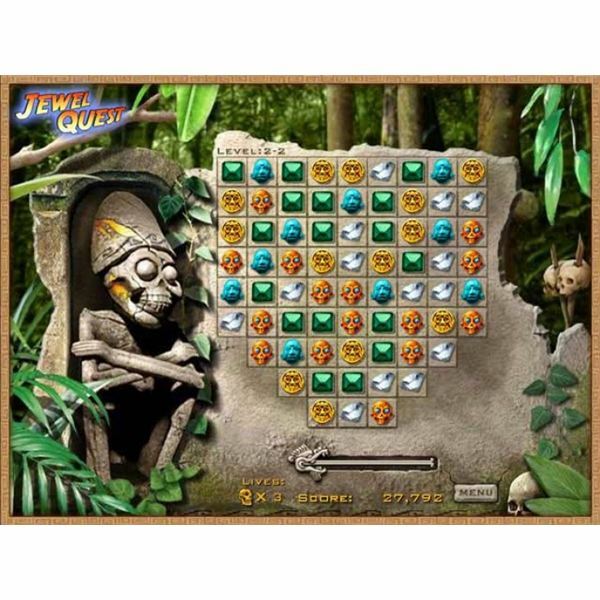 If you are looking for a new match three game to play, Jewel Quest III might be the game for you. Do you love a good word game but scrabble is getting old? 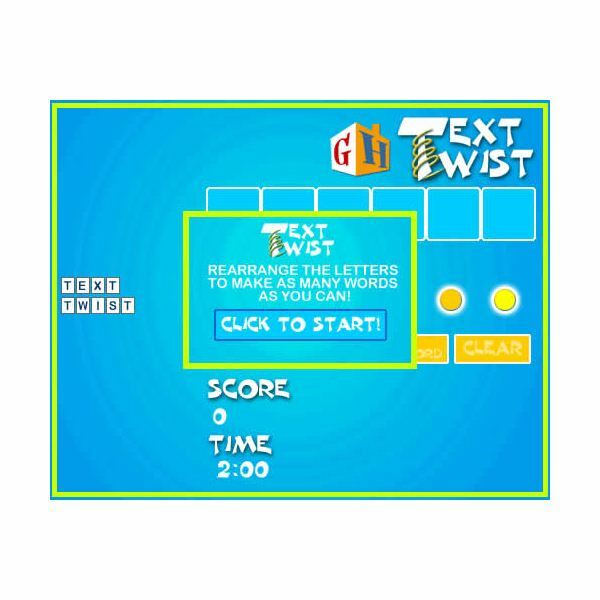 Try out Text Twist, you might just love it! Chuzzle is a cute PC game that will entertain both the young and the young at heart. With this game you just can’t go wrong. Who doesn’t want to play a ton of fun games online for free? With Pogo you can do just that! 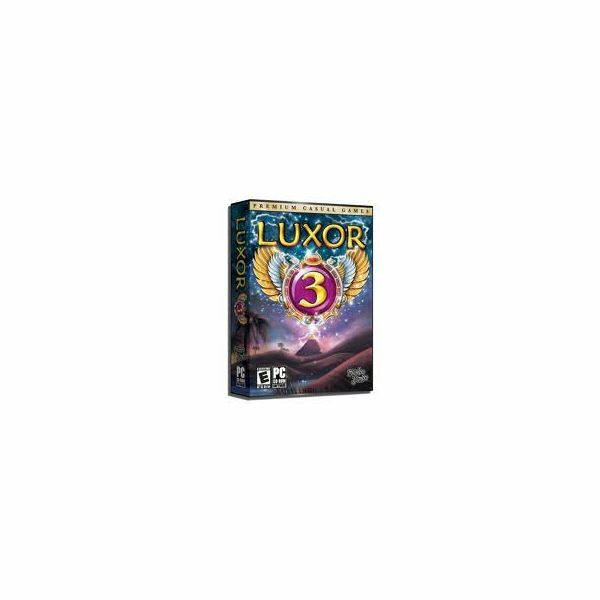 Luxor Puzzle Game: An overview of Luxor PC Puzzle Game. The Zuma-like puzzle game, Luxor, hit the gaming world in 2003 but where is it now?